Fabec-Young & Co. is the place where house decorating and dinner party dreams come to life. Their extensive and colorful assortment of dinnerware, pewter, floral arrangements, and more create visionary tablescapes and displays to complete any room in the home. 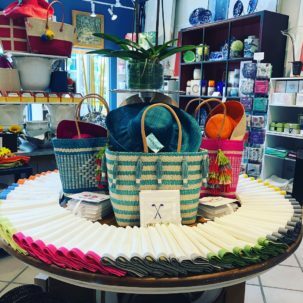 Fabec-Young & Co. has everything you need to turn your house into a home! The go to store for home decor has recently stretched beyond housewares and is now carrying the Shebobo Collection. 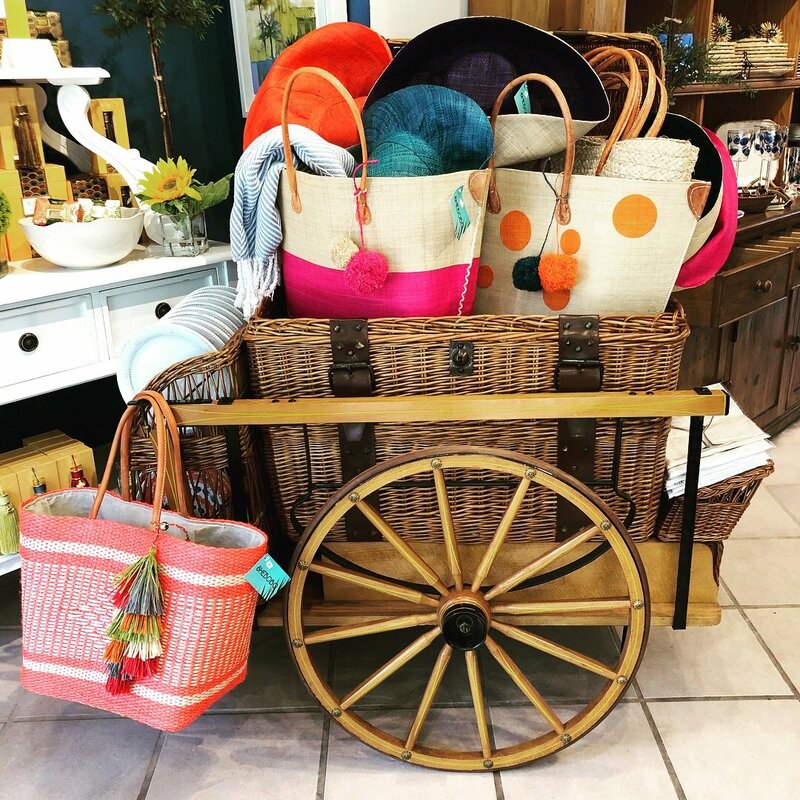 Stop in and shop the beautiful, brightly colored selection of handmade handbags and sun hats. 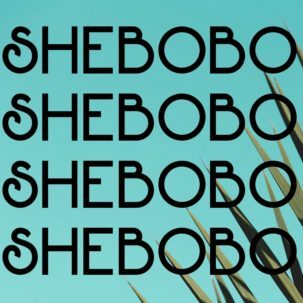 Each Shebobo item is composed of natural fibers, colorful touches, elements of sophistication and one-of-a-kind textiles. Not only is the Shebobo fun and fashionable, but the brand is also built on a reputable foundation. Kirsten Schipper, the Shebobo founder, started the company in 2011 in San Francisco, California. 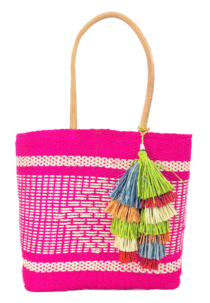 Kirsten travels the world to work directly with local skilled artisans from Madagascar, Peru, and Guatemala. Shebobo produces products that support local economies, fair wages, and sustain artisan traditions that have been passed down for generations. Stop in Fabec-Young & Co., located in suite 604, to add some color to your home and wardrobe. For more information on the Shebobo Collection, call the store at 239-649-5501.